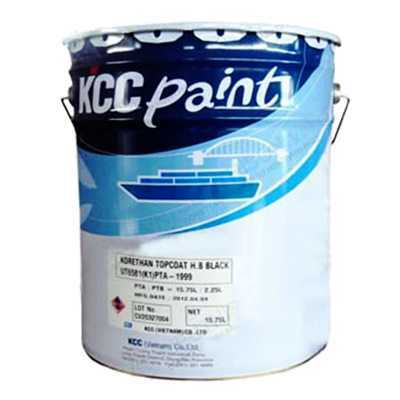 Sơn Lót Epoxy KCC Gốc Nước SUPRO EPOXY PRIMER là sơn lót epoxy hai thành phần tan trong nước với độ bám dính tuyệt vời. SUPRO EPOXY PRIMER is a water soluble two-components epoxy primer/sealer with an excellent adhesion. Recommended Use A primer/sealer for only use on concrete floor. Others in areas where high anti dust property is required such as pharmaceutical, precision equipment and electronic factory and hospital concrete floor etc. Finish and Color Gloss. Clear. Solids by Volume Approx. 31 %. Theoretical Coverage 7.8 ㎡ /L in 40 microns dry film thickness on a smooth surface. Moisture content of the concrete surface should be below 6%. Remove any oil and grease from surface to be coated. to prevent condensation. A good ventilation is positively necessary. Mix thoroughly together prior to application in the proportion as delivered. Method of Application: Brush, Roller or Spray(air or airless) application. Subsequent Coat: WATERBORNE EPOXY F.C TOPCOAT SUPRO SUNIPOXY TOPCOAT or according to specification. During application, wear the protective mask, protective glasses, gloves and suitable protective equipment to avoid breathing vapors or spray mist. Please avoid contact with eyes and skin during application, in case of contact with skin and eyes or eating paint, get the first aids according to warning notation on the can label and then get the medical assistance by doctor immediately. Do not apply the paint in restricted areas. If you are obliged to apply in restricted areas, use the ventilation machine to blow out, all workers should wear a protective mask. 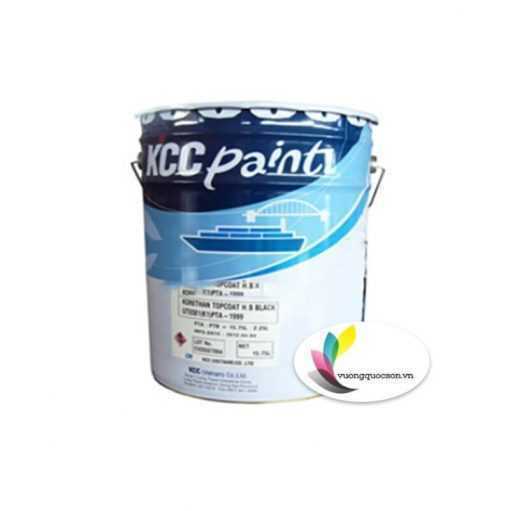 Epoxy paint characteristic outdoor exposure may cause discoloration and Chalking. If you have any questions about products or you want to know safety information, you can get the technical datasheets and MSDS on our Internet Homepage(www.kccworld.co.kr) or ask the customer’s service.